According to a recent survey conducted by Microsoft, at least 68 percent people in India have faced tech support kind of scams in the past year and some of them (about 14 percent) have even lost money. The news about India is in line with the global average. 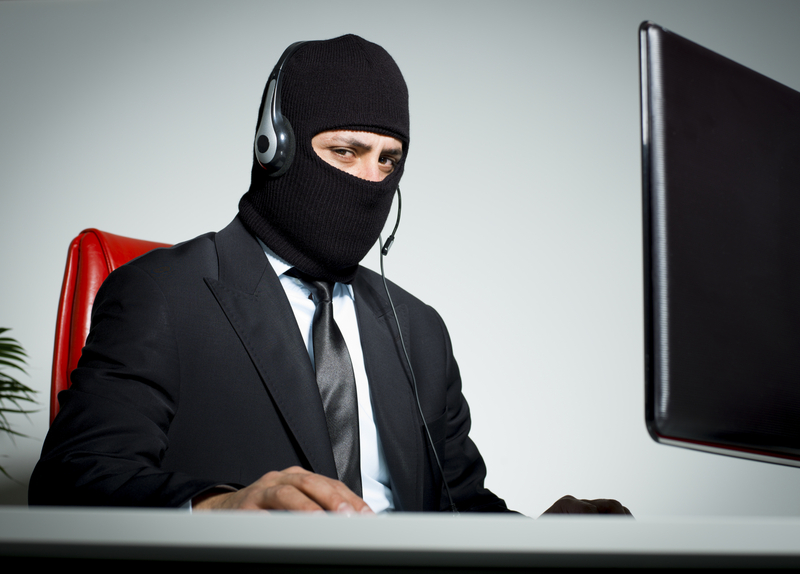 According to the “Tech Support Scam Survey 2018” released by Microsoft’s Digital Crimes Unit, Tech support scams are said to be a problem worldwide, with at least three out of every five people involved in Tech support have face at least one such scam in the past year and one in five had to lose money to fraudsters. 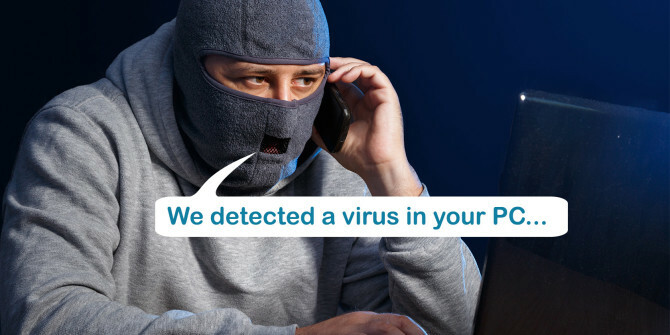 A technical support scam is considered a fraud when a scammer claims to be offering a technical support service often through calls to unsuspecting users. “These sophisticated scams are evolving from cold calls to fake online pop-up ads and fraudulent websites – and affect everyone, even savvy online users,” said the survey. Moreover, the total cost of all these scams is not just about monetary loss as people report about higher stress levels after dealing with such type of fraud. “However, since 2016, India is experiencing fewer tech support scams, with 68 percent in 2018 versus 80 percent in 2016,” the findings showed. Among the total victims surveyed in India, 40 percent chose to continue with the scam while a total of 28 percent ignored the scam. “While 14 percent of people in India continued with the scam and lost money, 84 percent experienced severe/moderate stress levels after experiencing the scam,” said the findings. The Digital Crimes Unit at Microsoft has been working hard to counter such type of global cybercrime and for this it uses data-driven approach to enable the investigation of tech support fraud networks and refer the same cases to law enforcement agencies accordingly. The unit is also trying to strengthen its products and services to improve the protection of consumers from various kinds of fraudulent tactics and also educate consumers about how to stay safe online. If you too happen to receive such kind of notification or call from unknown ones claiming to be from a reputable software company, be safe and don’t click the pop-up message on your device and don’t call the number given in it. “Microsoft will never pro-actively reach out to you to provide unsolicited PC or technical support. Any communication we have with you must be initiated by you,” said the company.